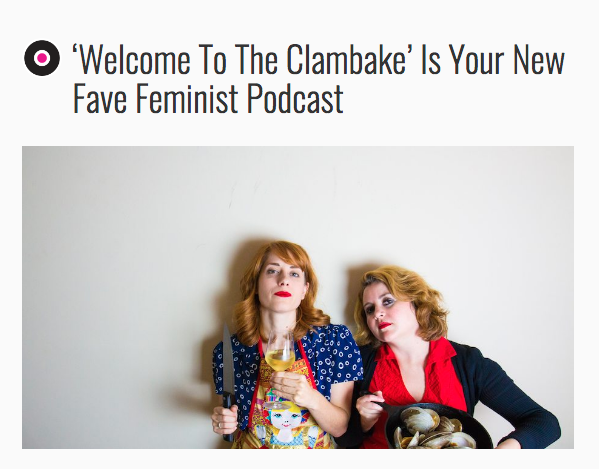 PRESS — Welcome to the Clambake! it's the opposite of a sausage fest. You've sure made our clams dance! 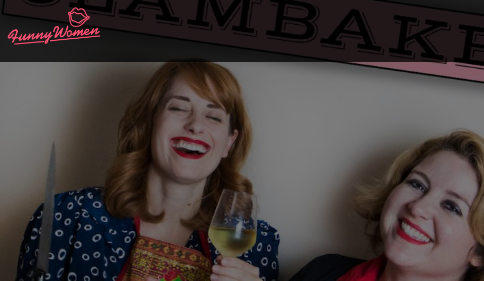 Wanna write about The Clambake? Welcome to the Clambake. It's the opposite of the sausage fest.